Bangkok: Pakistan beat Kazakhstan 2-1 in the second play-offs tie played on 12 April, 2019. Zalan Khan lost the first match of the tie but Abdullah Adnan overwhelmed his opponent to level the tie 1-1 in a well contested three set match. 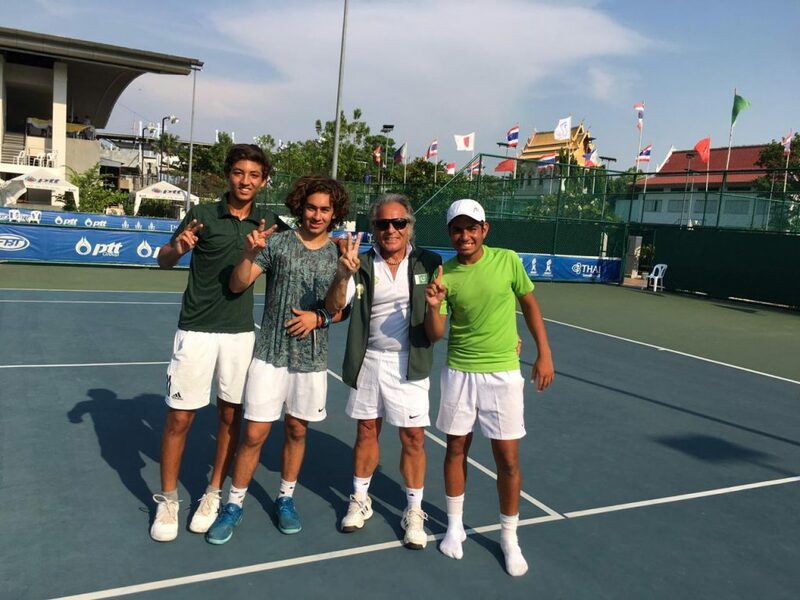 In the doubles match, the Pakistani duo made a remarkable comeback after losing the first set to beat their opponents in a nail biter to win the match and the tie. Pakistan lost its first play-offs tie against Indonesia 2-1 on 11th April. Zalan Khan lost his match but Abdullah Adnan breezed past his counterpart to level the tie. 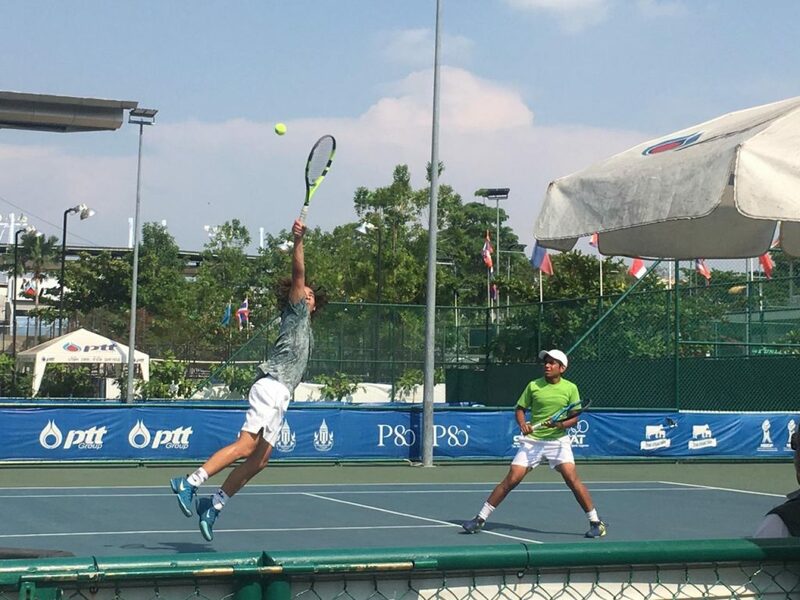 However, in the doubles match, the Indonesian pair proved too good for the Pakistani duo and won the match to bag the tie. It is pertinent to mention that the team had trained for two weeks at the PTF National Training Centre, Islamabad under the tutelage of the NTC coaching staff before departure to Thailand. Pakistani will play the third and last play off tie against Sri Lanka on Saturday – 13th April, 2019. ABDULLAH ADNAN/ ZALAN KHAN beat NIKITA SIDOROV/ TIMUR CHSHERBAKOV: 4-6, 6-3,10-8. LUCKY CANDRA KURNIAWAN / MOH GUNAWAN TRISMUWANTARA beat ABDULLAH ADNAN/ ZALAN KHAN: 6-2, 6-2.